If Republican front-runner Donald Trump succeeds in building his border wall, it may choke off the fastest growing source of new businesses in California. 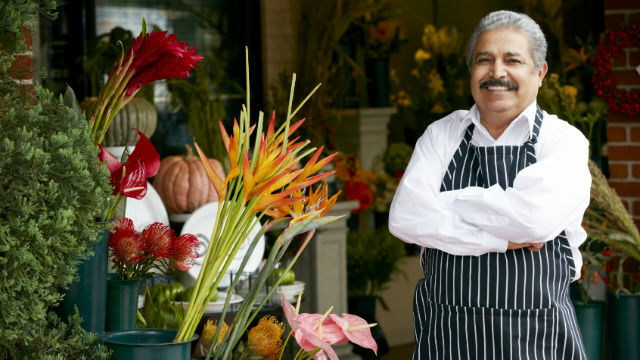 Research released last week by UC Riverside found that businesses owned by Hispanics are being created at a significantly faster pace than all businesses in the United States, California and the inland Southern California region. In fact, Hispanics are proving to be the one major demographic group that is bucking a trend of diminished business formation following the Great Recession. Hispanic-owned businesses now comprise 37 percent of all businesses in inland Southern California — Riverside and San Bernardino counties — 23 percent in California and 12 percent across the U.S. The new analysis finds that from 2007 to 2012, the number of Hispanic-owned businesses grew 46 percent across the U.S., 44 percent in California, and a whopping 51 percent in Inland Southern California. Comparatively, the rate of growth among all businesses was much slower — 3 percent across the U.S., 5 percent in California, and 8 percent in Inland Southern California. The study by the Center for Economic Forecasting and Development at the UC Riverside School of Business Administration examined data from the Census Bureau’s newest Survey of Business Owners, which is published once every five years The most recent survey includes data on business owners through 2012 and was released in December. The one negative for Hispanic businesses, according to the study, is that they tend to have fewer employees and lower revenues. The authors say that is due to the fact that Hispanic businesses are newer overall.